Free Guide Shows You . . .
Want to make your workplace lawsuit-free + safe for women, but not sure how? Get Torah’s free PDF “12 Ways to Make Women Feel Safe at Work” and become a leader in best-in-class sexual assault prevention. An American is sexually assaulted every 98 seconds. 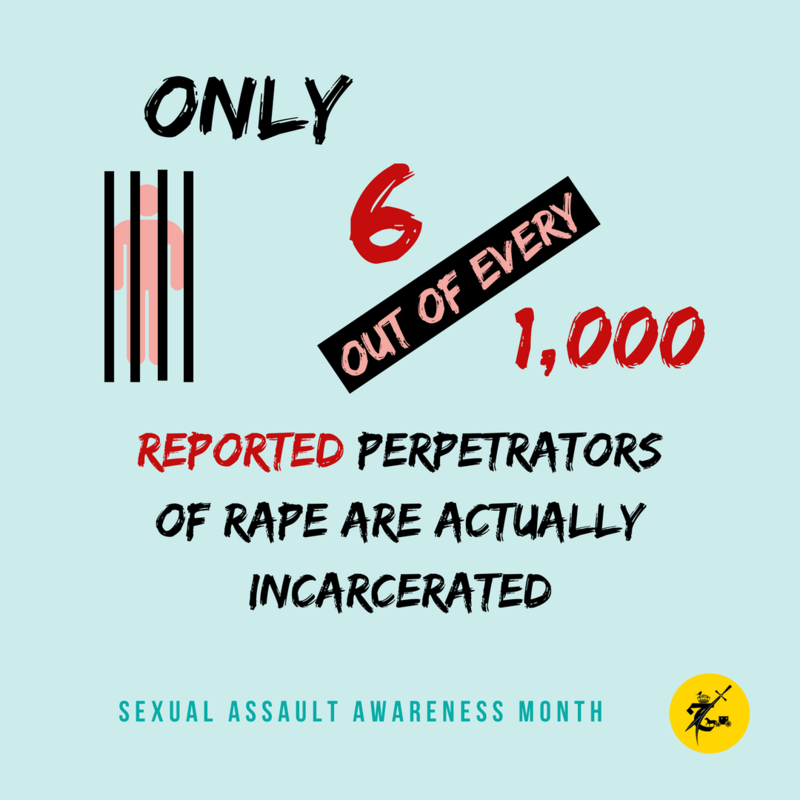 60% of survivors are sexually assaulted by someone they know. 1 in 6 boys are sexually abused before age 16. 2 out of every 3 sexual assaults are not reported to the police. Per year: 19,000 military personnel experience unwanted sexual contact. Among reported child sexual abuse cases, 93% of perpetrators are known to the victim. © 2017-today KNOW-T, LLC. ALL RIGHTS RESERVED.